No hot water? We can fix your hot water problems today! PulsaCoil Repair Birmingham are the Birmingham based boiler engineers call us for all Gledhill PulsaCoil’s, including the original PulsaCoil, PulsaCoil 3, PulsaCoil 2000, PulsaCoil A Class and PulsaCoil BP boiler problems. 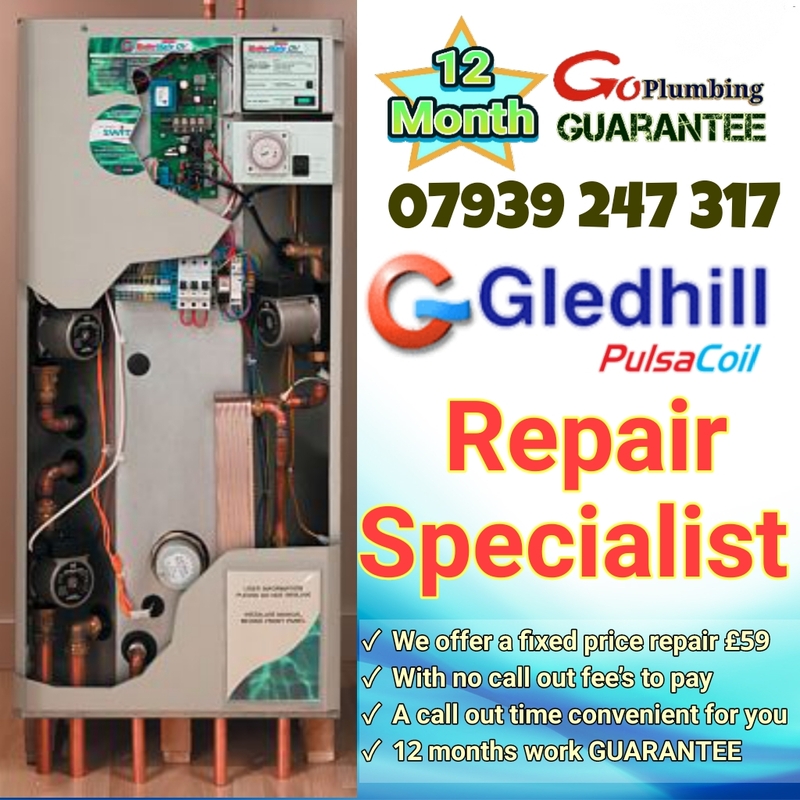 We provide affordable, fully qualified and highly professional Gledhill Pulsacoil boiler repair and maintenance services throughout Birmingham. Start enjoying the luxuries of hot water again – the easy way! By having one of our qualified Goplumbing technicians come to your home the same day to find a solution to your hot water fault. Unvented water heating has recently been the fastest growing sector of the UK market. Unvented hot water systems are fed directly from the cold water mains supply and offer a number of performance benefits compared to conventional hot water systems. These include higher pressure, faster filling baths, more powerful showers, better flow rates at all hot taps and balanced hot and cold water. 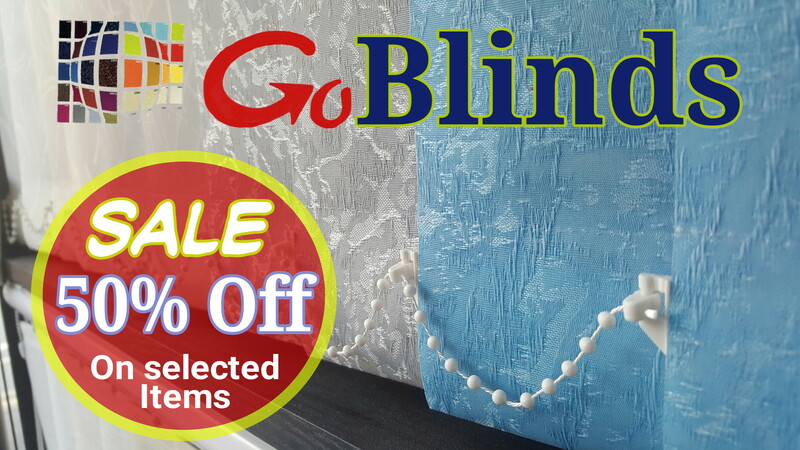 They are less noisy and more hygienic and because they don’t need to be fed by a tank in the loft they can be installed almost anywhere and free up valuable roof space.